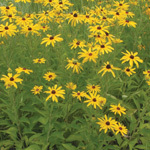 Meadow beauty is a very attractive plant for sunny areas that stay moist or wet. 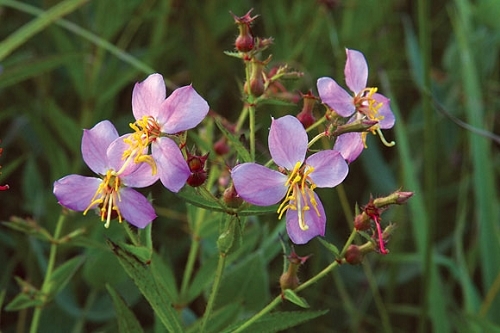 It grows naturally in sandy, wet, acidic soil and tolerates periodic flooding. It is closely related to handsome harry (R. virginica); and a couple of differences between the species are that meadow beauty's flowers have a more subtle hue, the roots are not tuberous, and the stems lack "wings" and feel more rounded. 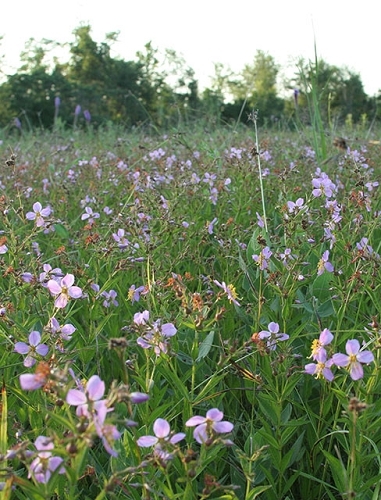 Meadow beauty relies on bees (especially bumblebees) for pollination. The bees land on the flowers which then "sense" the bees' vibrations. This triggers the flowers to release pollen. Meadow beauty spreads both by seed and rhizome.